It Is A “Lifestyle” Changing Event. 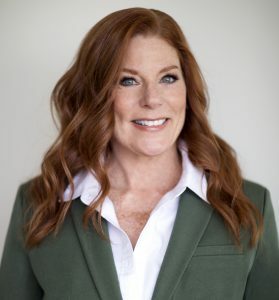 With Over 30 Years’ Experience As A Successful Entrepreneur & Sales Professional In The “Lifestyle” Luxury Market, Terri Lynn Brings Her Skills & Expertise In – Cold-Canvassing, Networking, Outside Sales, Contract Negotiations, Problem Solving & Marketing – To Douglas Elliman, California’s Fasted Growing High-End Luxury Real Estate Brokerage. Her Extensive New Business & Client Relationships Growth, Along With Her Excellent Written & Verbal Communication & Tech Savvy Skills, Are Truly Invaluable. Specializing In “Lifestyle” Luxury Second Home Properties, Terri Lynn Holds Her Relationships With Her Clients In High Regard, & Does So With Respect, Honesty, Integrity & Confidentiality. Her Strong Work Ethic, Morales & Values, Reputation & High-Degree Of Professionalism Are What Makes Her Distinguishable Upon First Meeting.